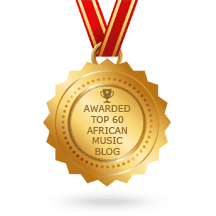 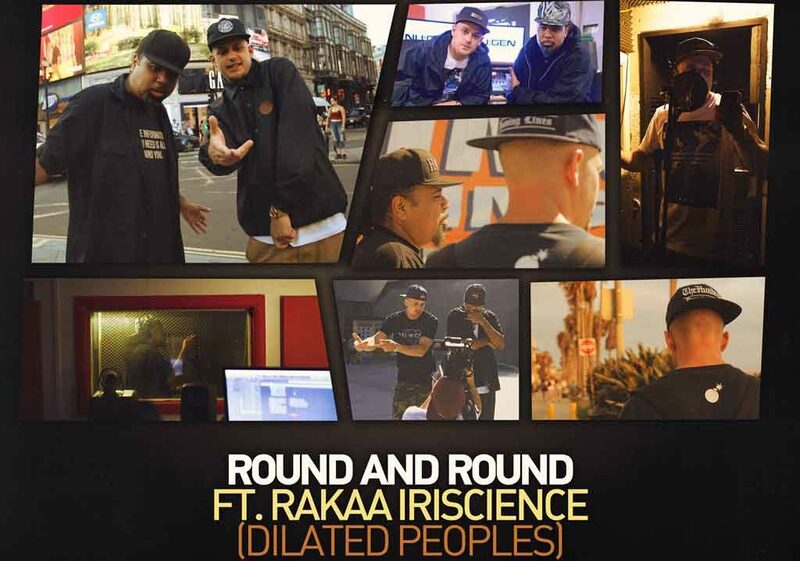 Video: “Round & Round” with Parallax ft. Rakaa Iriscience!! 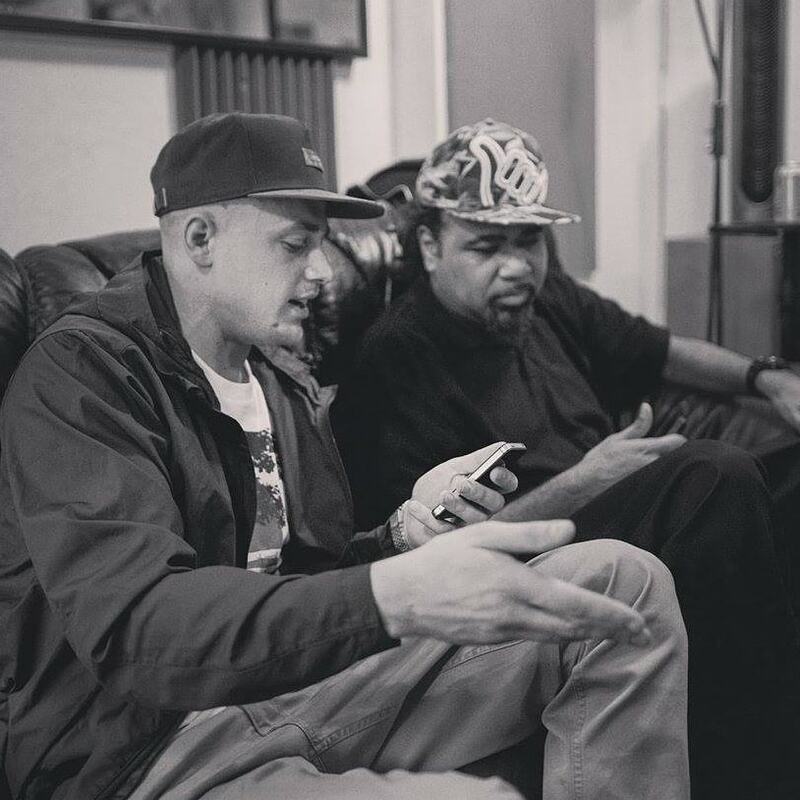 “Round & Round” is the epic new international link up between Uk emcee Parallax and the legendary Rakaa Iriscience from the iconic group Dilated Peoples! Shot in London and LA, the video presents some really fresh summer vibes, real lyrics and solid visuals from around the globe encapsulating the strong bridging of cultures in this modern feel-good hiphop banger! !